Many retailers still don’t understand the real consequences of dirty data – both in terms of financial loss and damaged reputations. And they often underestimate how much this can damage their business – and affect their customers. Having worked with a huge range of companies over the last two decades, the team at PCA Predict was inspired to find out exactly how much poor data quality really costs businesses. In our recent report – Fixing Failed Deliveries: Improving Data Quality in Retail – we looked into the impact of failed deliveries caused by poor data quality. 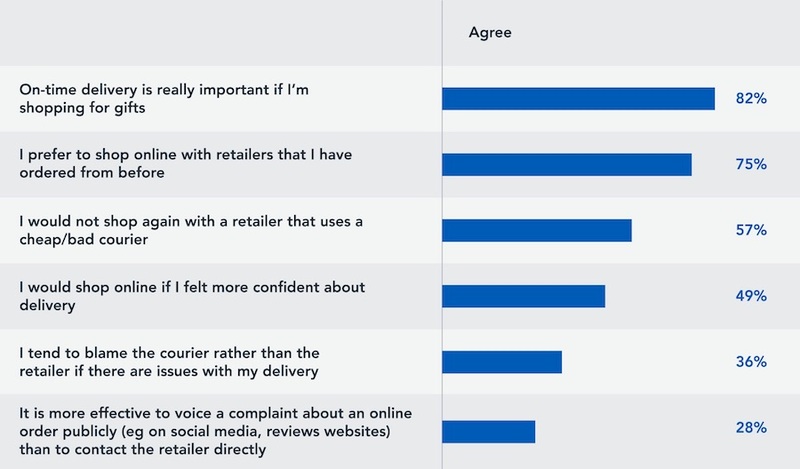 We spoke to 300 retailers and more than 2,000 online shoppers across the UK, US and Germany to get a good understanding of why failed deliveries occur, the implications for both retailers and shoppers and what retailers need to do to fix the problem. PCA Predict’s findings show that 78% of consumers expect the retailer to resolve the issue – even if it was the courier at fault, not the retailer, and 65% of retailers admit that failed deliveries result in a significant loss in revenue. Approximately 73% of online shoppers in the UK have experienced failed deliveries in the past 12 months. Delivery issues cause frustration, and many shoppers now take to social media and online reviews in order to vent this frustration. This can have immensely bad consequences when it comes to brand reputation, as there is the potential for thousands, if not millions of online shoppers to see these comments. In order to resolve the issue of failed deliveries, retailers should consider implementing a tool that not only improves UX but is also guaranteed to capture clean and accurate address data. There’s a variety of address validation tools out there, but selecting a type-ahead tool is the most effective way to combat the issue of inaccurate address capture. With type-ahead, as the shopper begins to type, valid addresses are auto-suggested, meaningless keystrokes are required of them. This method helps online consumers search and complete their address quickly and easily – in just a few keystrokes, and ensures that only accurate address data is captured by the retailer. This increases the chances of items being delivered to the correct place, on the first attempt. Check out ASOS‘ checkout for a live example of how this works. We work with thousands of retailers around the world, including giffaff, Nescafe and JD Sports who have all improved delivery rates and UX from using this technology. In order to stay ahead of the game and keep online shoppers happy, retailers should be offering a wide range of delivery options, including standard, next day and even same day delivery. Consumer habits are constantly changing, so retailers really need to keep up with the latest delivery options and make sure they can deliver in a time frame that’s convenient for the shopper. Two companies who have a great range of clear delivery options are Schuh and ASOS. Keeping consumers informed is also a must. For example, sending text messages to let the shopper know when their item will be received keeps them in the picture instead of wondering which stage of the delivery process they are in – and, if it’s a parcel that requires a signature, helps remind them to be at the right location to sign for their new item. Fixing Failed Deliveries: Improving Data Quality in Retail for free. 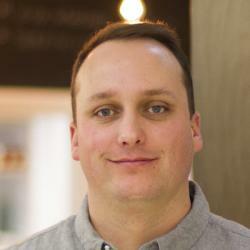 Chris Boaz is the head of marketing at the address validation company, PCA Predict (a GBG company). PCA Predict is used to help improve online user experience and reduce failed deliveries by over 11,000 companies globally.